As I mentioned in a post last week. Warlord Games are launching their own membership scheme, which will give loyal customers special savings and access to things that most customers won’t receive. The scheme is live now but spaces are limited so hurry now and save! 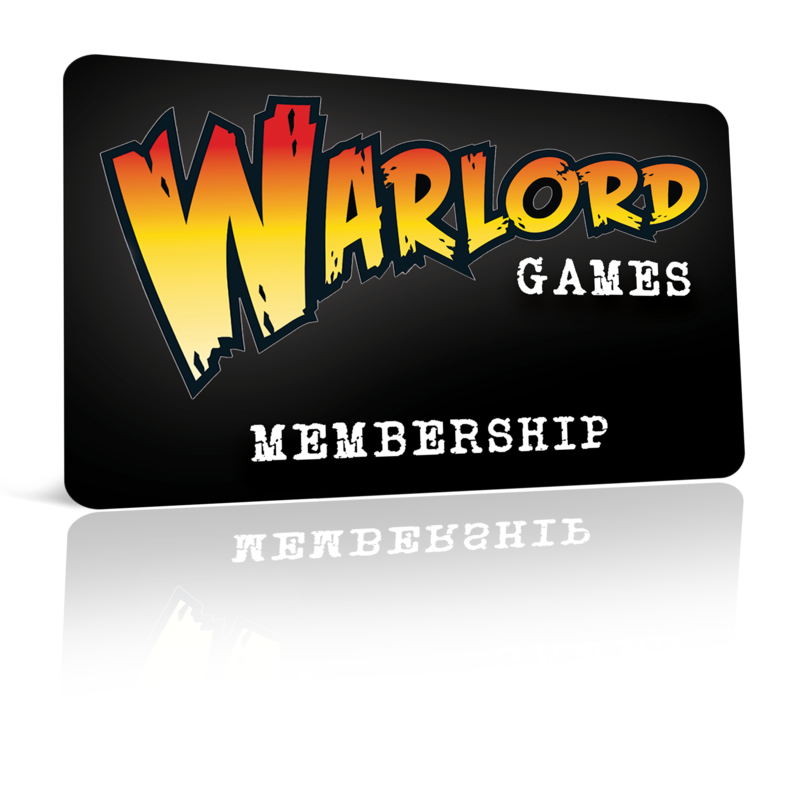 Become a Warlord Member today! With a strictly limited initial allocation of places, you’ll need to act fast. Sign up using the button below and reap the rewards! Free sample product with your first qualifying order each month! 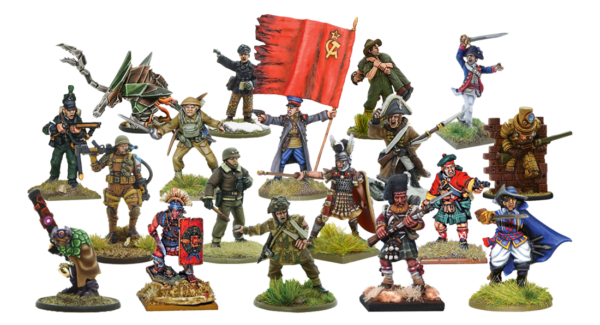 Part of your membership will include access to purchase special and limited edition figures such as those we include only with a physical copy of a rule book. As a member, you’ll see these being added to a collection only you can browse in the very near future. Every month we’ll be looking ahead to provide members with a free sample of an upcoming or existing product. 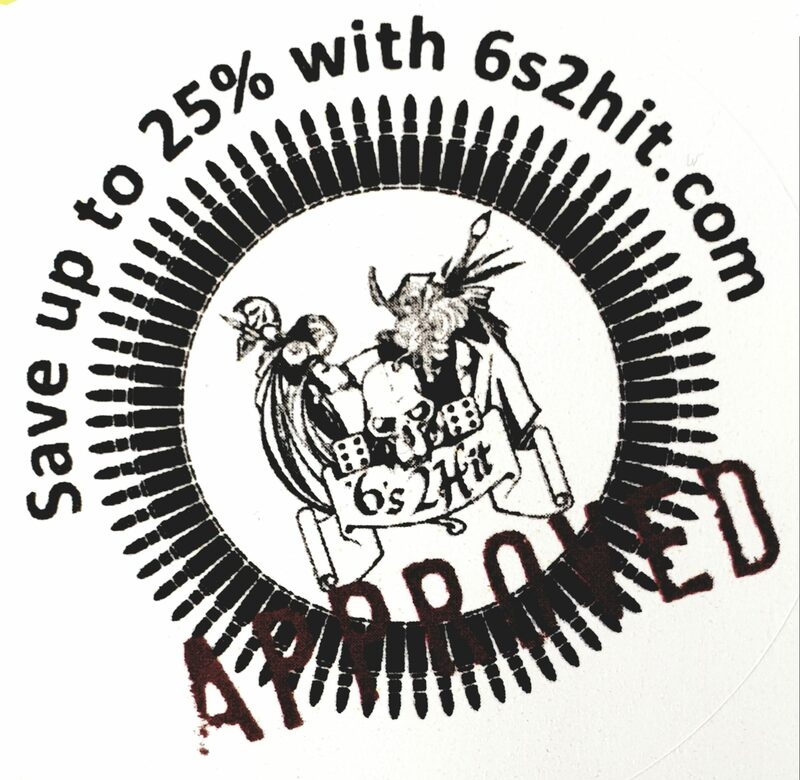 This will be added automatically to your first qualifying members order within each month. To receive your free sample simply place your first member’s order in the month of March. 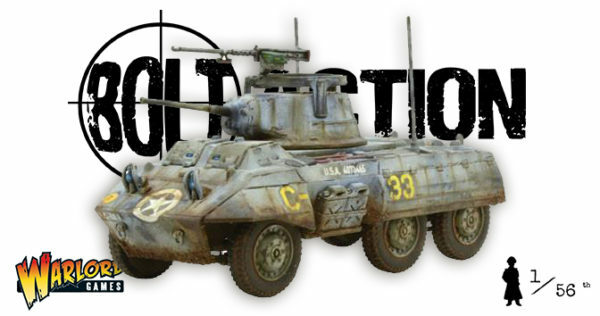 Your FREE sample plastic M8/M20 armoured car worth £18/$30 will automatically be added for you and sent with this order. 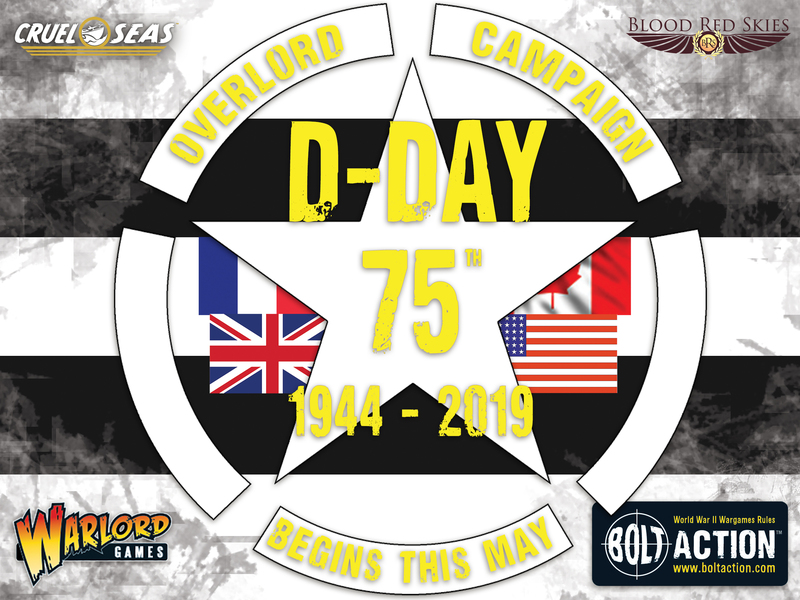 We’re working hard behind the scenes to ensure this membership is huge value for money, rest assured we have big plans ahead for all who sign up!